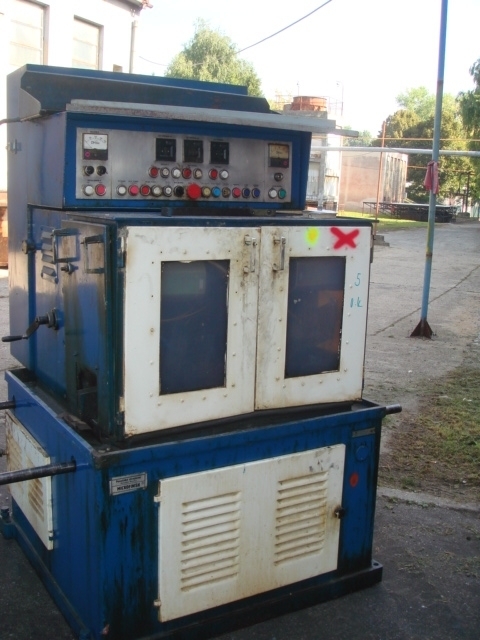 High end and used Super Finishing Machines offered by us, are sourced after examining carefully at vendorÃÂ¢ÃÂÃÂs end. The range comes with micro machining process that frequently finds applications when other production methods like grinding, lapping, fine milling, fine turning, or polishing is done. The range meets the required properties at considerable cost with low power consuming features. The array is done with the highest precision having functional behaviour of major component parts. The collection is available with oscillating superfinishing tools as well as superfinishing cup wheels. They are available with numerous parts that need superfinishing lead to diverse designs of equipment and machines. They are available to cut the materials with geometrically open-ended cutting edges like steel, cast materials as well as non-ferrous metals having varied alloys, hardness, coated surfaces, ceramics, glass, composite materials, synthetic materials and so on. Available at very affordable prices, the range ensures long lasting performance.